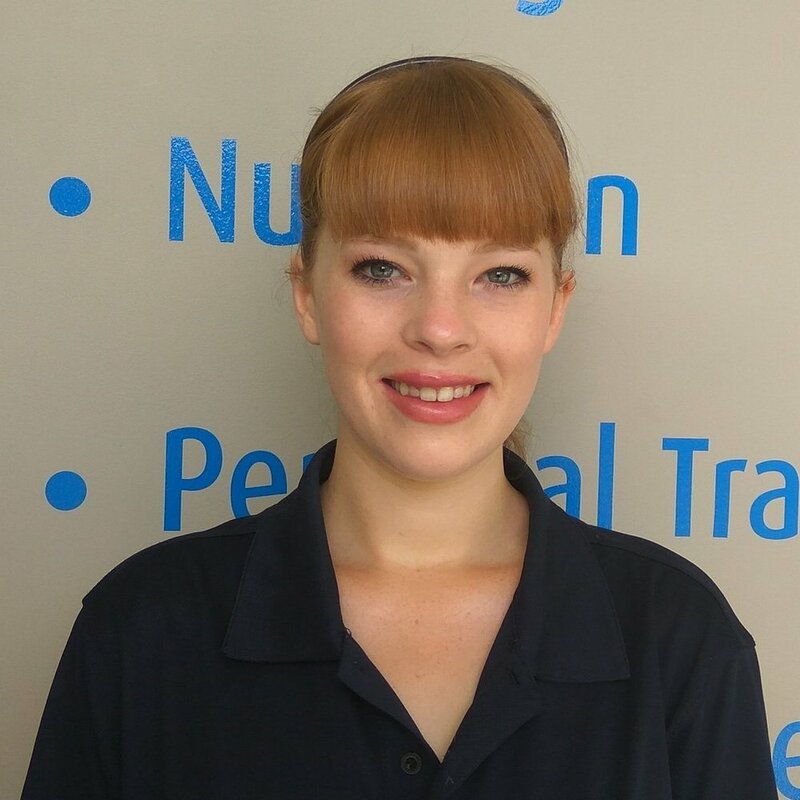 From a young age, Erin has been interested in health and wellbeing. Initially, she studied beauty alongside massage at Elite School of Beauty and Spa Therapies. After graduating, she started her career onboard cruise ships which sparked a further desire to travel and expand her massage therapy skills. This led her to work at a health spa in London for two years and also complete post-graduate courses in massage therapy at the London School of Massage. Since London Erin has worked in Australia, and traveled through Europe, before settling back down in Auckland. Working in Spas overseas has immersed Erin in many different massage styles and her techniques range from relaxation massage to deep tissue therapy. Outside work Erin enjoys keeping active, reading, photography, and discovering more of New Zealand. Feel free to contact Erin if you wish to discuss how Massage Therapy could help you or your family.